The average rate on the 30-year fixed sat just below 4 percent a year ago, after dropping below 3.5 percent in 2016. It just crossed the 5 percent mark, according to Mortgage News Daily. The benchmark 30-year mortgage rate spiked fifteen basis points to 5.04 percent from 4.89 percent in the previous week, according to Bankrate.com’s weekly survey of the nation’s largest mortgage lenders. 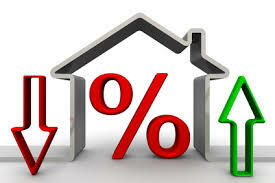 Meanwhile, the average 15-year fixed mortgage rate surged 15 basis points to 4.41 percent and the average rate for a 5/1 adjustable-rate mortgage rose 7 basis points to 4.42 percent. Rising home prices and tight inventories for starter homes won’t abate in the year ahead, says Joel Kan, an MBA economist. And although year-over-year growth in purchase applications is expected, the movement will be gradual, Kan says. “With the economy doing well and job market still strong, we’re starting to see the fruits of that and opportunities will be there,” Kan says of home buying demand. So, what does the new mortgage interest rate mean for home buyers? 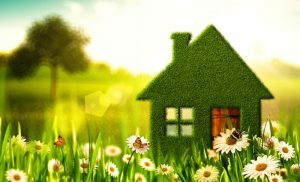 Higher mortgage rates mean now is a good time to buy a home as higher home prices are likely to become more affordable and home buyers will have a better chance of finding a home in their price range and more likely to have an offer accepted. Its important to note that while higher rates may drive prices down, a higher interest rate does impact your buying power. What does buying power mean? Simple put, what you can afford to buy at an interest rate of 5 percent will be less than what you can afford to buy at an interest rate of 3 percent. 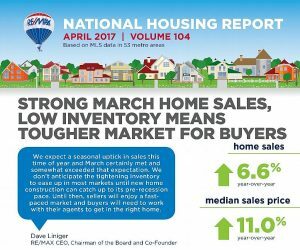 So, if you’re in the market to buy a home, now is the perfect time take advantage before rates go up more, and your buying power goes down. Contact The Voss Team today for more information about the new mortgage rates and get pre-qualified to buy a home in Phoenix.